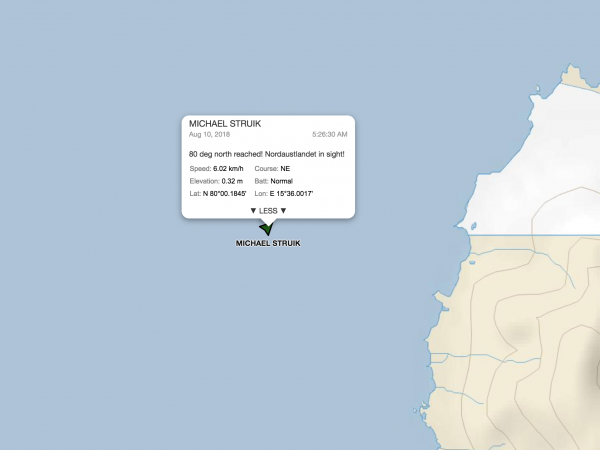 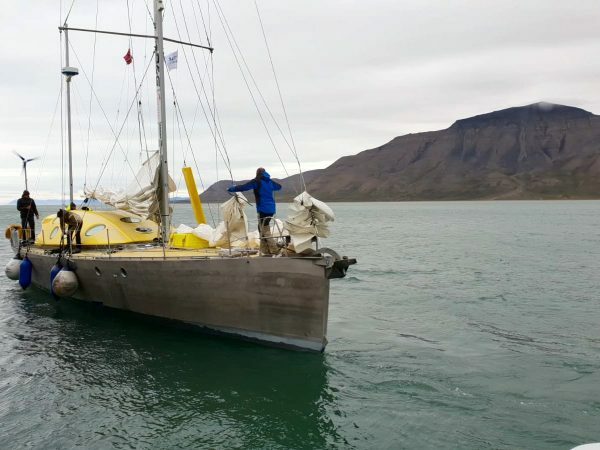 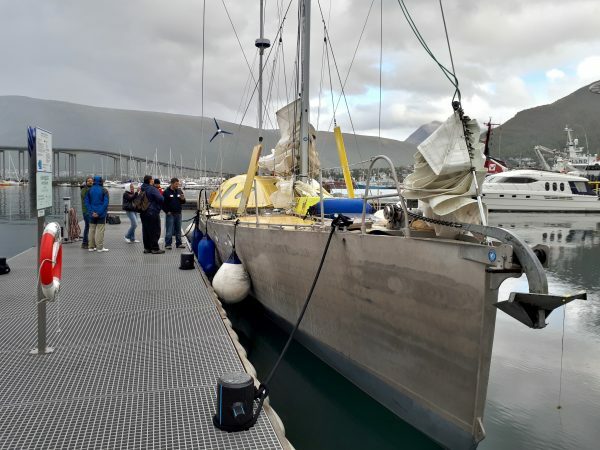 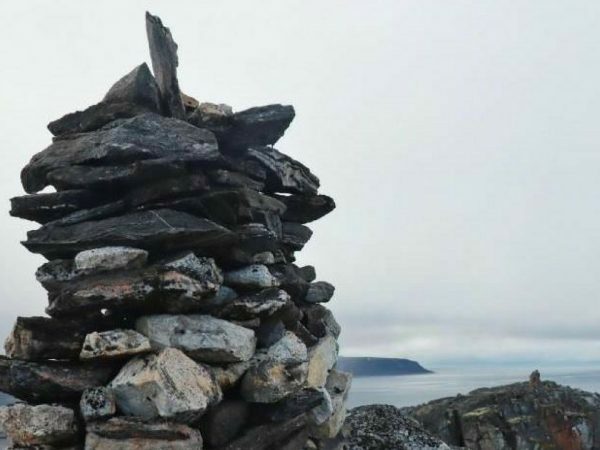 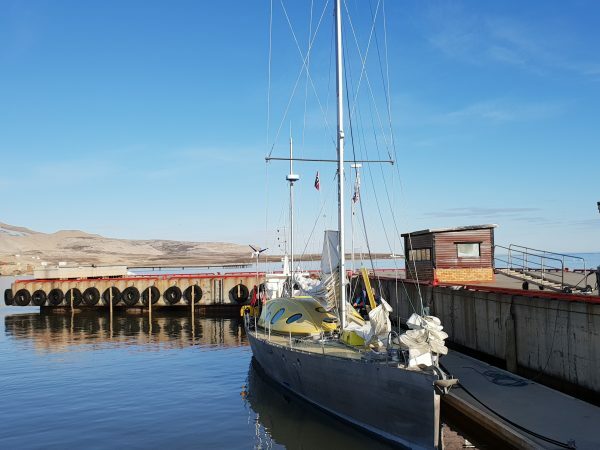 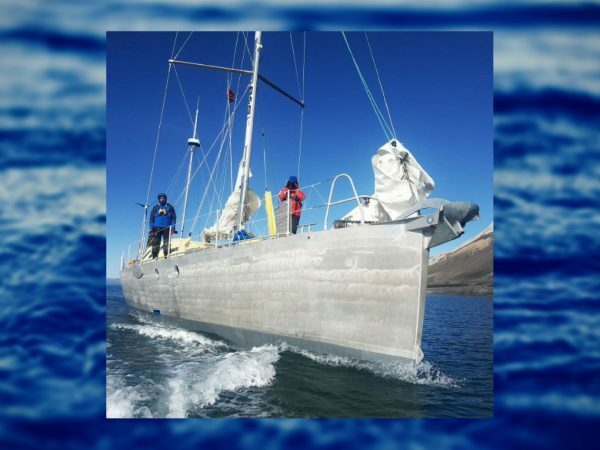 Nanuq completes circumnavigation of Svalbard! 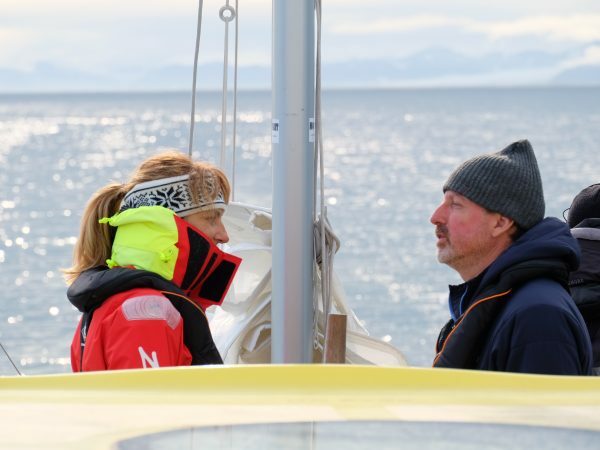 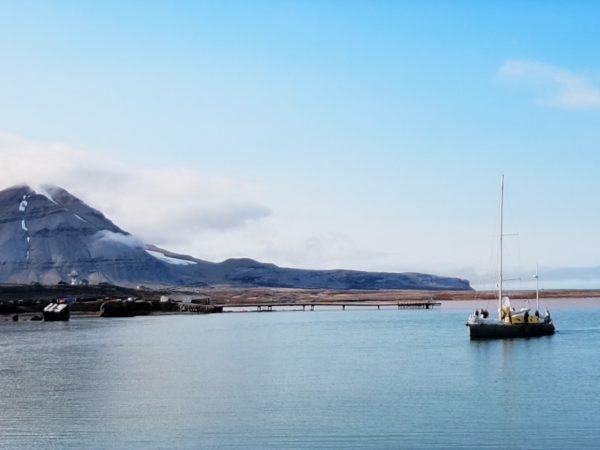 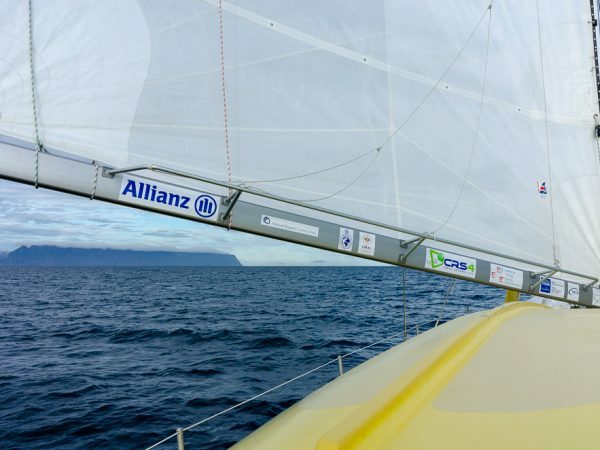 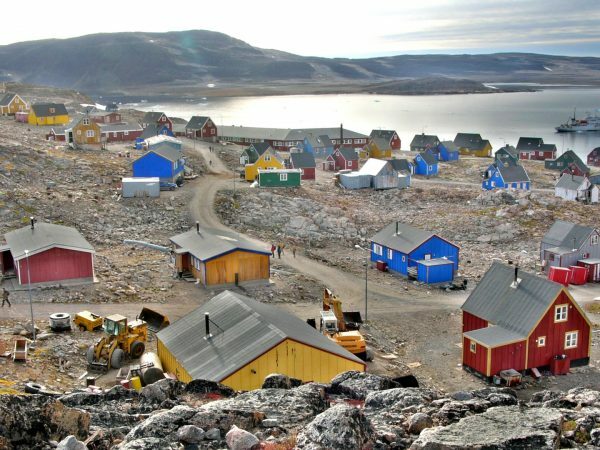 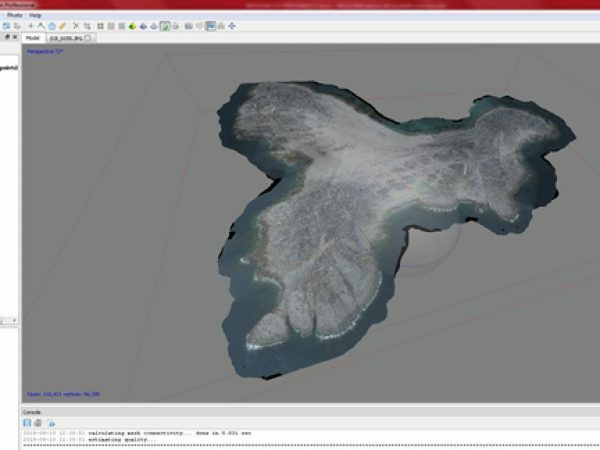 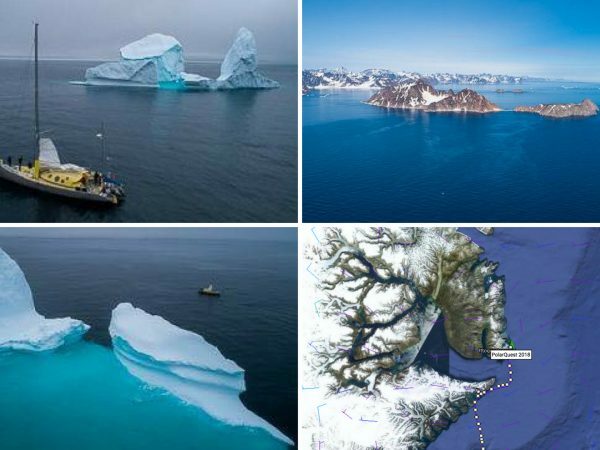 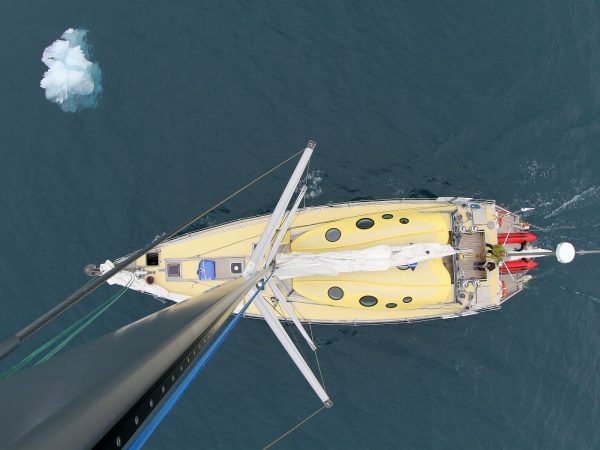 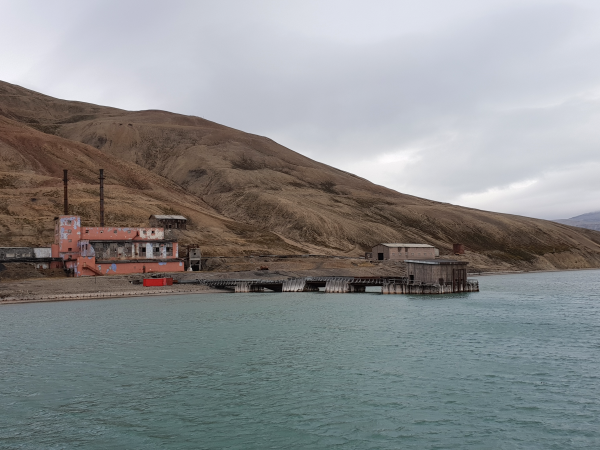 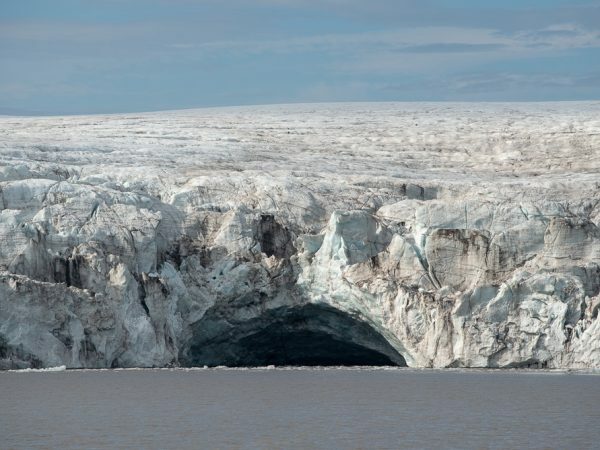 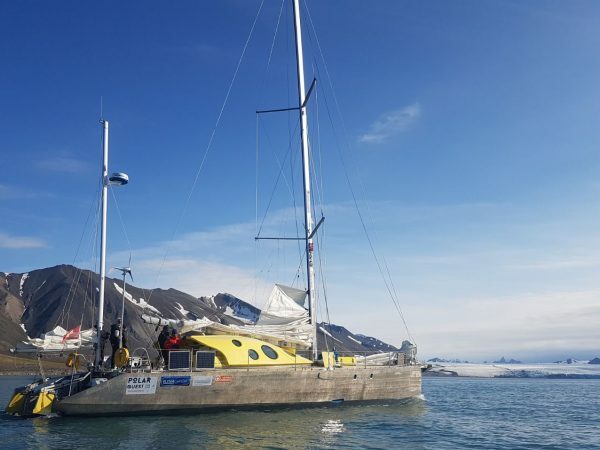 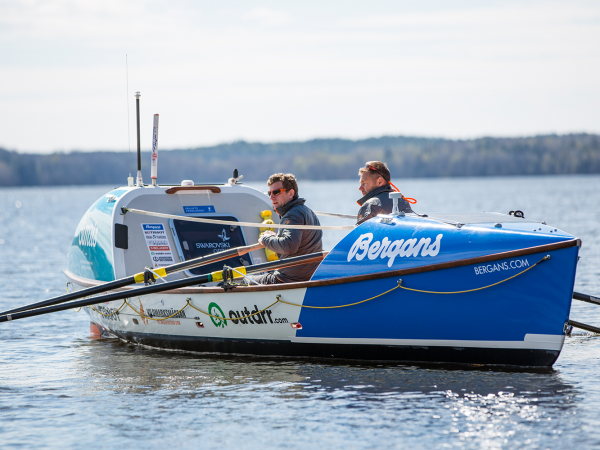 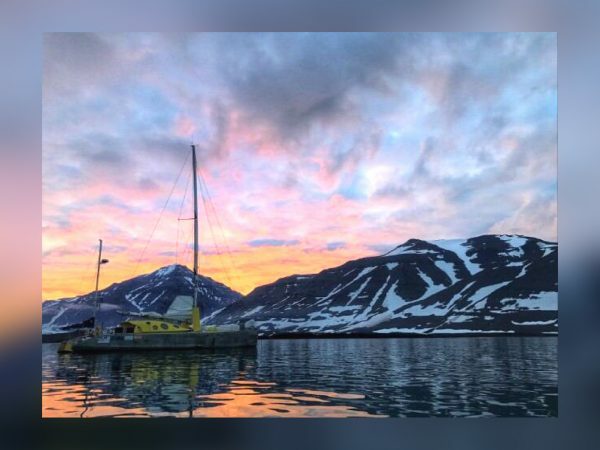 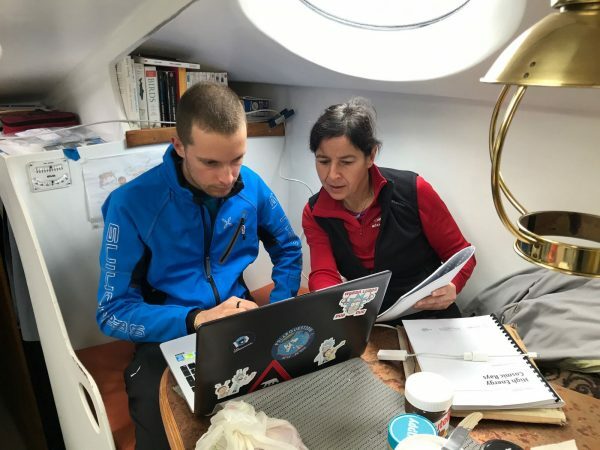 Encounter with Albedo – a rowboat circumnavigating Svalbard! 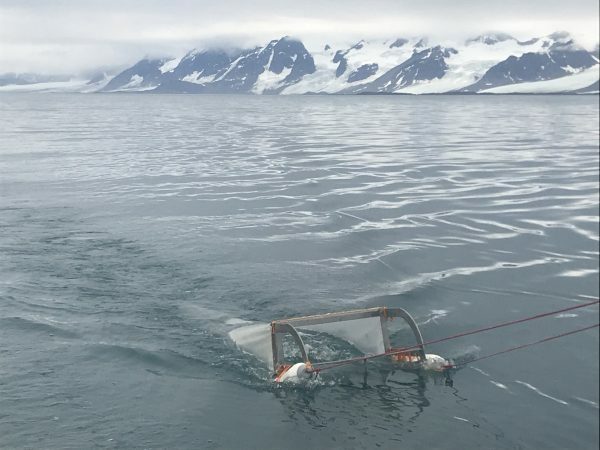 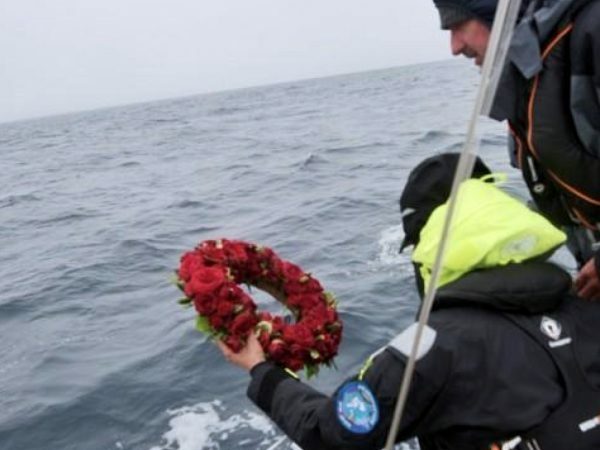 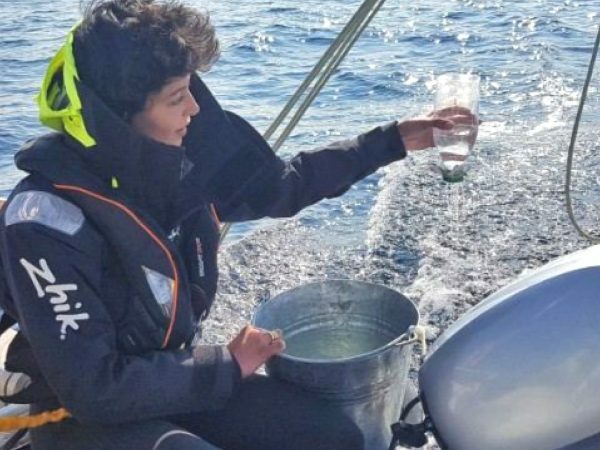 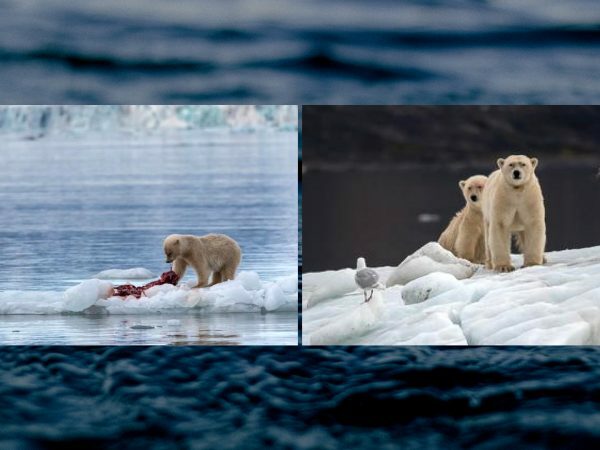 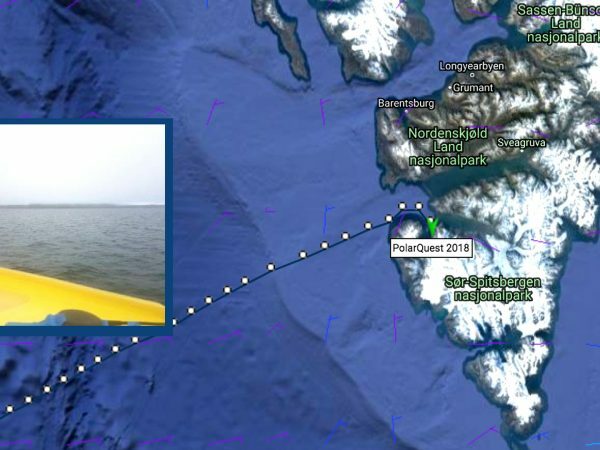 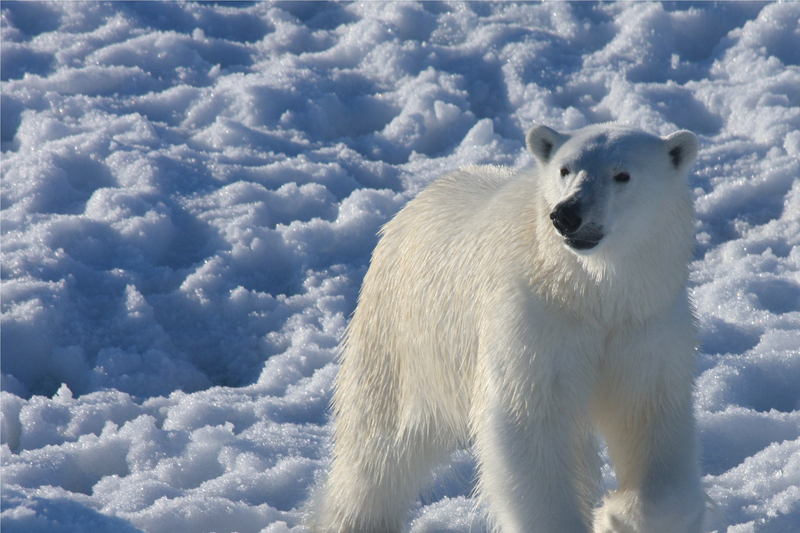 Search for bouy leads to polar bear encounter!